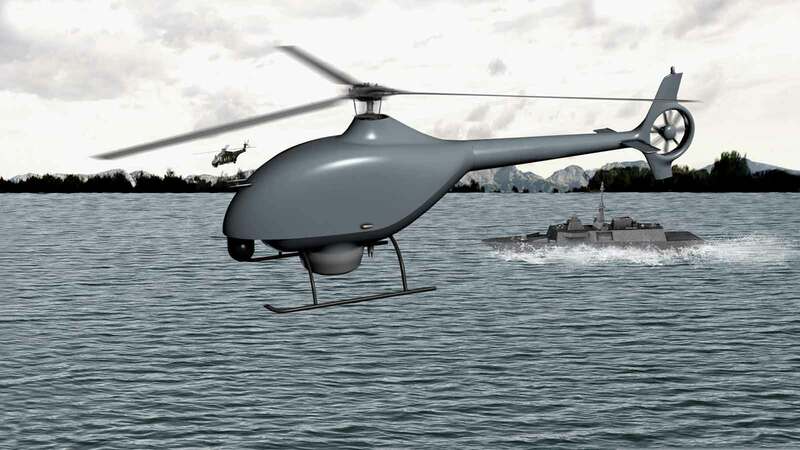 DCNS, a world leader in naval defence, and Airbus Helicopters are joining forces to design the future tactical component of France’s Naval Aerial Drone (Système de Drones Aériens de la Marine – SDAM) programme. By pooling naval and aerospace skills and expertise, the teaming of DCNS and Airbus Helicopters will be equipped to address all technical challenges arising from the naval integration of the drones through the creation of a robust system architecture that can evolve and adapt to meet every need. For DCNS, drones are the roving eyes of the battle system; their missions are overseen by each ship’s combat management system, ensuring increased effectiveness in real time in support of naval operations. Offering a genuine tactical advantage, the VTOL (Vertical Take Off and Landing) drone is a natural component of warships and augments the operational potential of naval forces. Under the terms of the partnership, Airbus Helicopters will be responsible for designing and developing the VSR700 drone as well as the various technologies needed for it to perform aerial missions, such as data liaison, payload and a “see and avoid” capability enabling the drone’s integration into airspace. “Rotary-wing drones will play a crucial role in tomorrow’s air/sea theatres of operation, performing the role of a roving eye and extending the coverage of surface vessels over the horizon,” said Airbus Helicopters CEO Guillaume Faury.